Eloise is a lover of science -especially neurology. 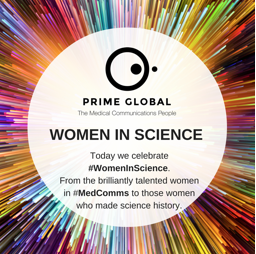 After university and working for the British Science Association she joined the world of #MedComms. 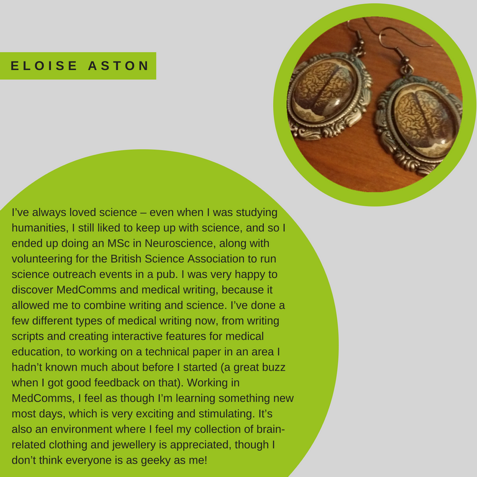 An industry where ‘you can learn something new every day.’ We’re currently looking for Medical Writers, if you want to join a supporting team and work with great people like Eloise then get in touch! 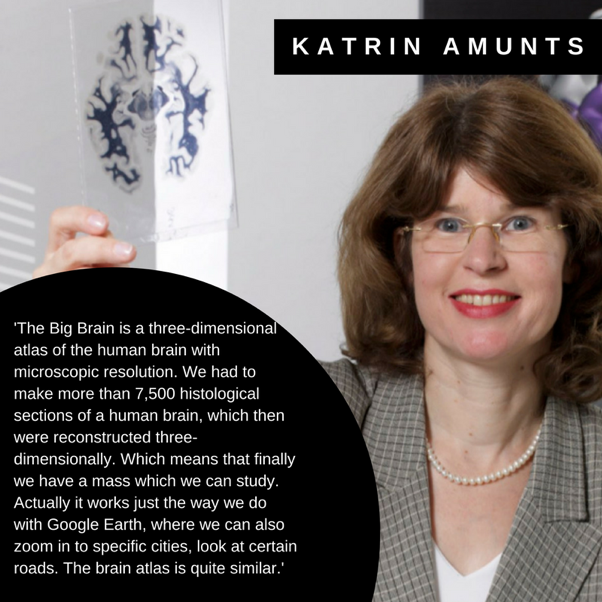 We’re celebrating #WomenInScience. 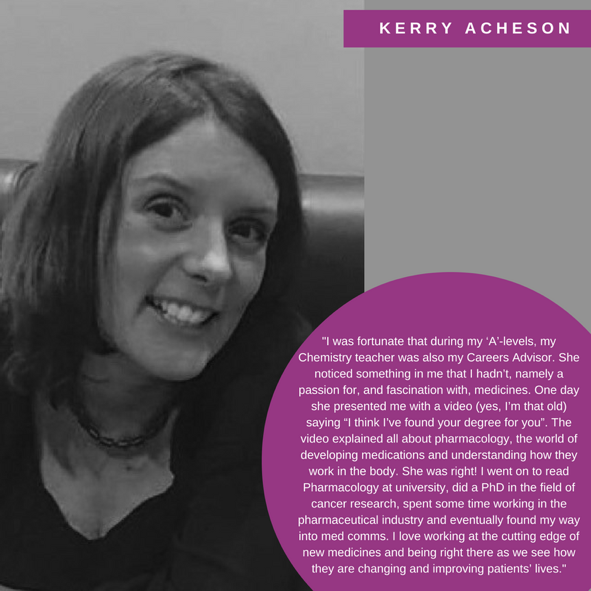 ‘I love working at the cutting edge of new medicines’ Kerry shares her passion for science and MedComms. If you want to join a brilliant team and work at the forefront of medical sciences – get in touch!